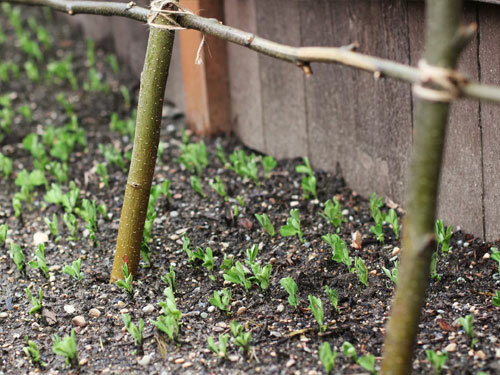 ​Use bare twigs as pea or bean supports. They look more natural than plastic in the garden and are FREE! ​​​Use bare twigs as pea or bean supports. 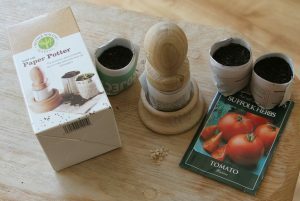 A ‘Paper Potter’ is an easy way to recycle old newspapers and make your own plant pots. When seedlings are ready to plant out, transplant them straight into the garden in their bio-degradable paper pots. After the first 24 you will save 50p per plant, from then on every 50 plants is a £25 saving!